Looking for one of our Madison area Realtors to help with a condo sale? We know the market. 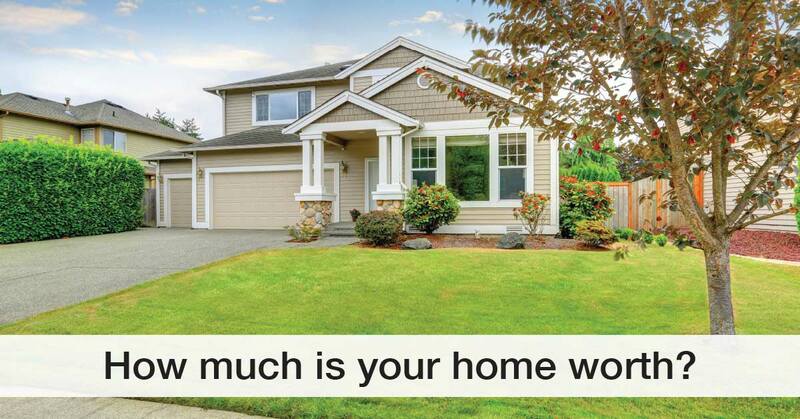 How much is your Madison area condo or home worth? Instantly get up to 3 algorithmic valuations for your Madison area condo or residence without sending your email address. ♦ Will listen and learn your Madison area home selling goals. ♦ Visit and tour your condominium or single family property. ♦ Collect our data and return to our Madison area office to analyze the MLS history. ♦ Follow up to schedule and present you with a report for your Madison area condo or residence. 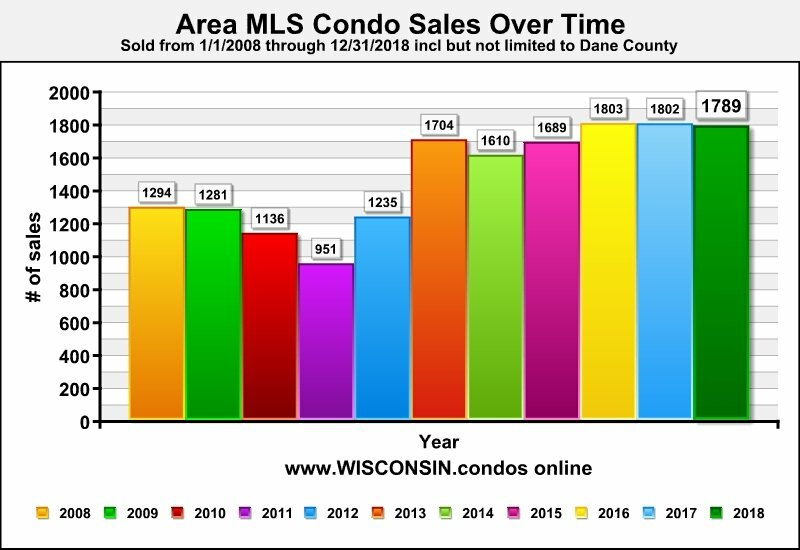 If so, email us at realtor@wisconsin.condos. One of our Madison area Realtors with at least 10 years in the local market will promptly return your inquiry. 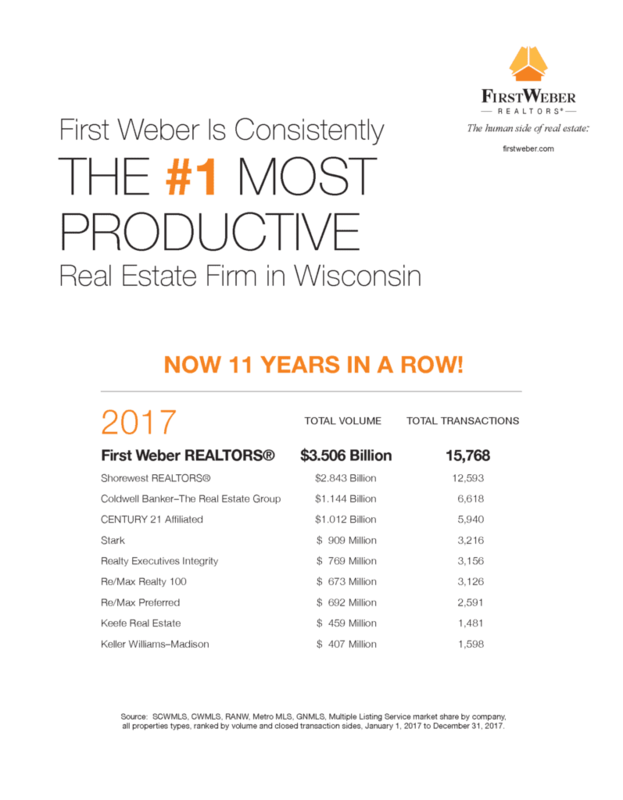 We have been leaders at First Weber, but not just because we sell more. We have the best tools and education with the best support staff to listen and serve your Madison area condo and home goals, best. When looking for a Madison condo Realtor with experience, how will you measure their ability to handle your goals? 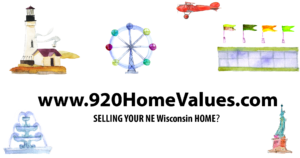 One more important way is to visit www.HowMuchExperience.com to learn how much they may have, and if they are in good standing.